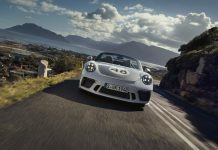 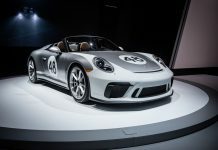 Porsche Cars North America has just announced the launch of its Porsche Brand Pop Up in New York City dubbed ‘The Sound of Porsche: Stories of the Brand’. 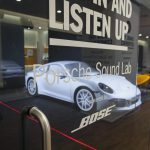 The modern record store transforms the space in Manhattan’s Meatpacking District and provides an interactive multisensory brand experience for each and every visitor. 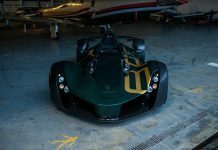 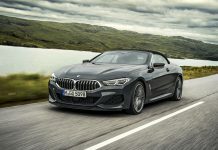 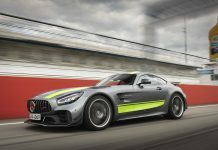 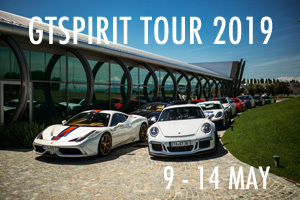 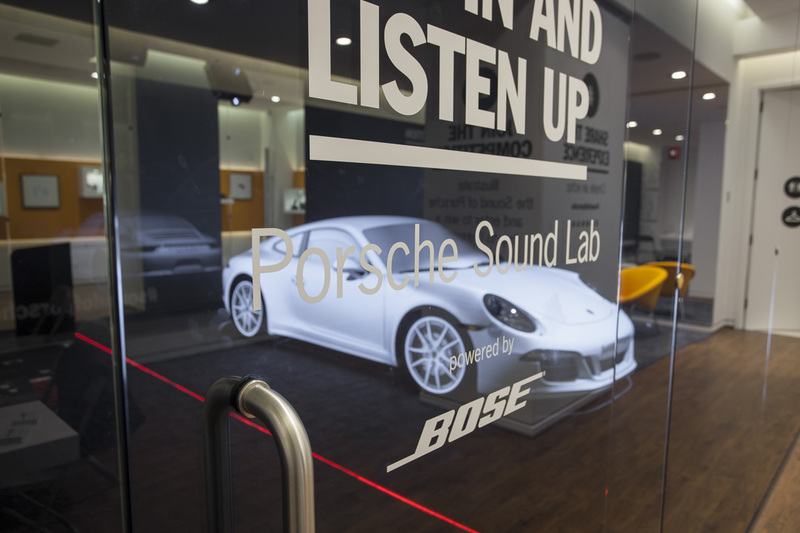 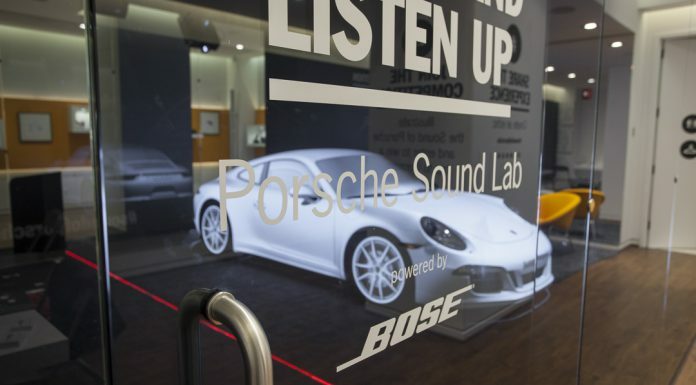 The pop up store includes three key areas, The Sound Lab Virtual Drive Experience powered by Bose, The Media Station and The Design Corner where one participant will win a trip to the Porsche Museum in Stuttgart.